With 5 convenient locations we are here to serve the states of Florida and Georgia and its residents for all their storage needs. The facilities offer many different sizes of units including climate controlled units. 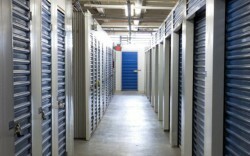 The company’s storage facilities are the most affordable and secure self-storage facilities in the state of Florida.